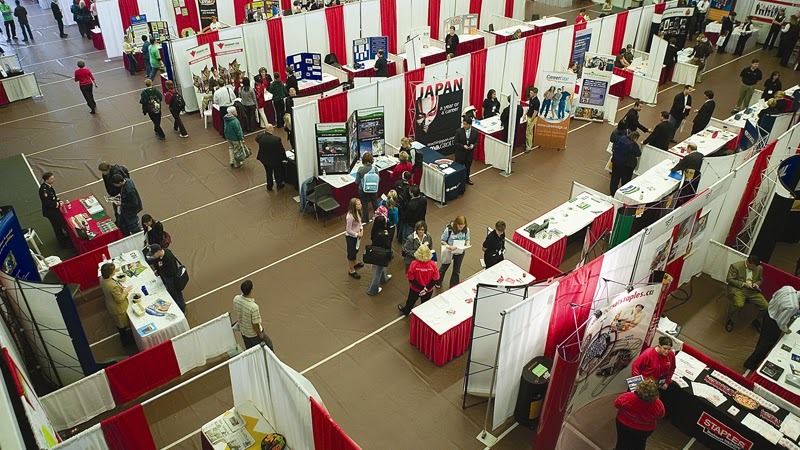 There will be approximately 120 exhibitors representing post-graduate institutions, employers and non-profit organizations attending this trade-show style event. Recruiters are eager to network and engage with Brock students, graduates and alumni. It’s a one stop shop for students, graduates and alumni to learn about full and part-time employment, post-graduate education, international opportunities, professional development and volunteer positions. **New this year - we are hosting Mock Interviews called "Condensed Circuit Interviews" at the Expo event in partnership with Mentorship Plus. Students must register for Condensed Circuit Interviewing separately from the Career Expo registration in CareerZone. 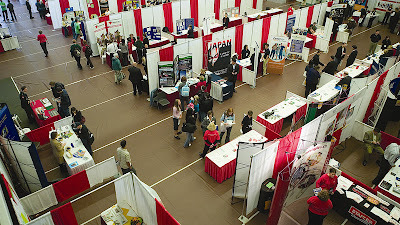 The Career & Post Graduate Expo provides a valuable link between a student’s education and career goals by providing them with the proper contact people. This event is an excellent opportunity for you to network and build relationships with employers, determine prospective areas of employment and post-graduate studies and gain a sense of community awareness from non-profit organizations. Registration for the Expo and Condensed Circuit Interviews is now open and can be done through CareerZone (Events Calender). Registration deadline is November 5th, 2013 @8am. Information regarding Smart Finish and other career-related events will be posted soon so keep your eyes open! Hi! I like your site and info which you shared with all of us! www.essay-mania.com - it's a good site where you can order essay on any topic you want! Cool idea about career service, I'd love my university also has the same one service made by students. It seems to me that I know what proposition I will claim on the next students' meeting! Thanks! You made my day. Nice to read all these news, thank you for sharing. Visit www.academic-writings.com if you need excellent academic paper writing assistance of professional writers.